Years ago my mom went to England and loved the way they served custard. They poured it from a pitcher (they made it thinner, so it poured.) Ever since then we’ve made it often for a dessert. 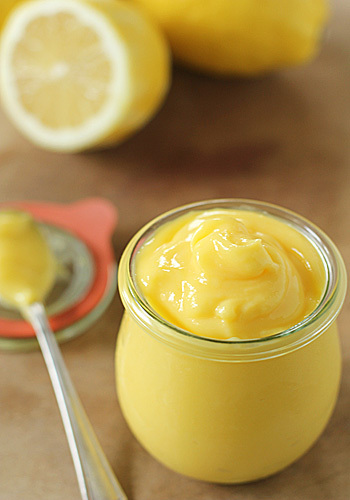 The creamy yellow sunshine like colour is so comforting and delicious. Some people like their custard runny but we like ours a bit thicker. We made it last night for dinner and I ran and grabbed my camera to take some shots of this yummy treat and thought I’d share a new twist we’ve added to this. 1. Mix 6 TBSP of custard powder and 6 TBSP sugar in a saucepan. 2. Gradually add 5 cups of almond milk (regular milk is fine) stirring with a whisk until well combined. 4. Lay graham wafers on the bottom of a pan (I used a square brownie size pan). You can also add a layer of bananas on top of the graham wafers. 5. Top with warm custard and let set. It is sweet on it’s own, if you want it a bit sweeter you can top your custard with maple syrup for a really nice maple taste. Or you can use agave. Honey would also make a great choice. 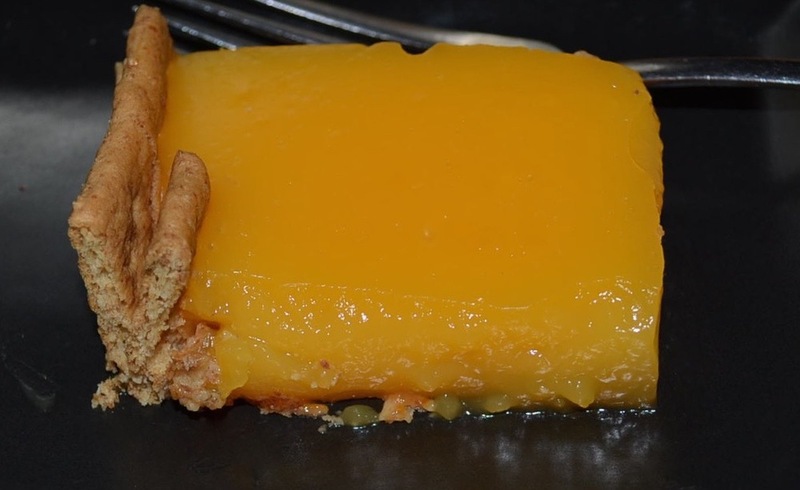 Custard is also great as a filling for cakes as it adds a nice layer of creaminess.